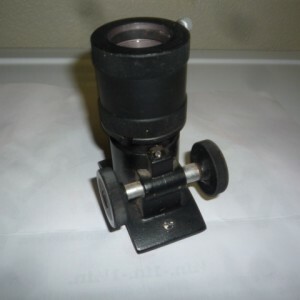 This is a Tal 1.25" rack and pinion reflector focuser. 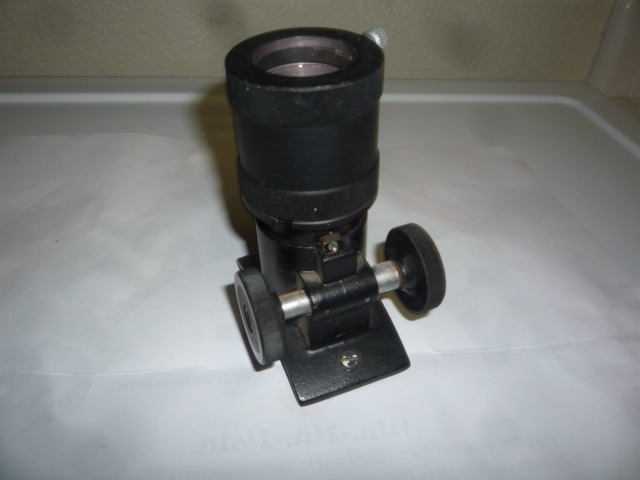 Fits a 7" OD tube and as is the case with russian stuff solidly built. Price is $34.00 with free shipping in the USA.